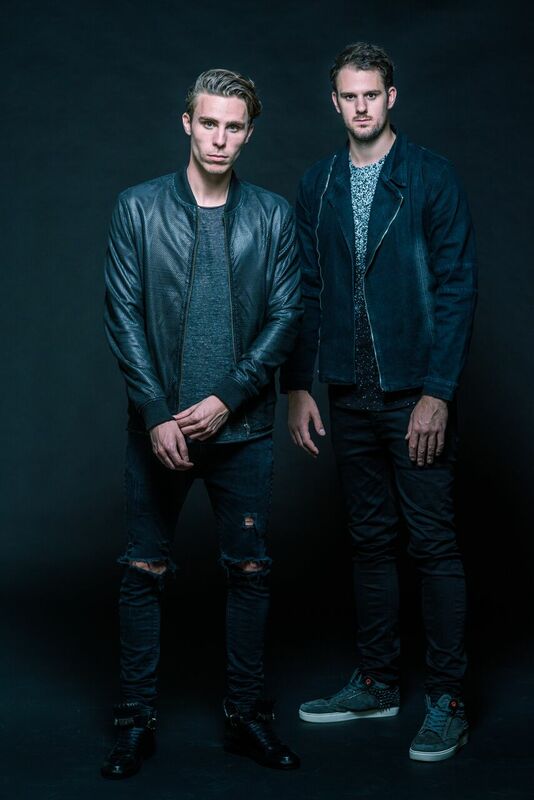 After dropping title track ‘Rave Culture’ as the very first release of their new label (Rave Culture), W&W have lined up a massive collaboration as its banging follow-up. Their next single, ‘Ready To Rave’, sees the current #14 DJs in the world link up with none other than five-time #1 DJ in the world Armin van Buuren, who recognized the duo’s potential at an early stage and got them to join Amsterdam-based record label Armada Music a whopping ten years back. 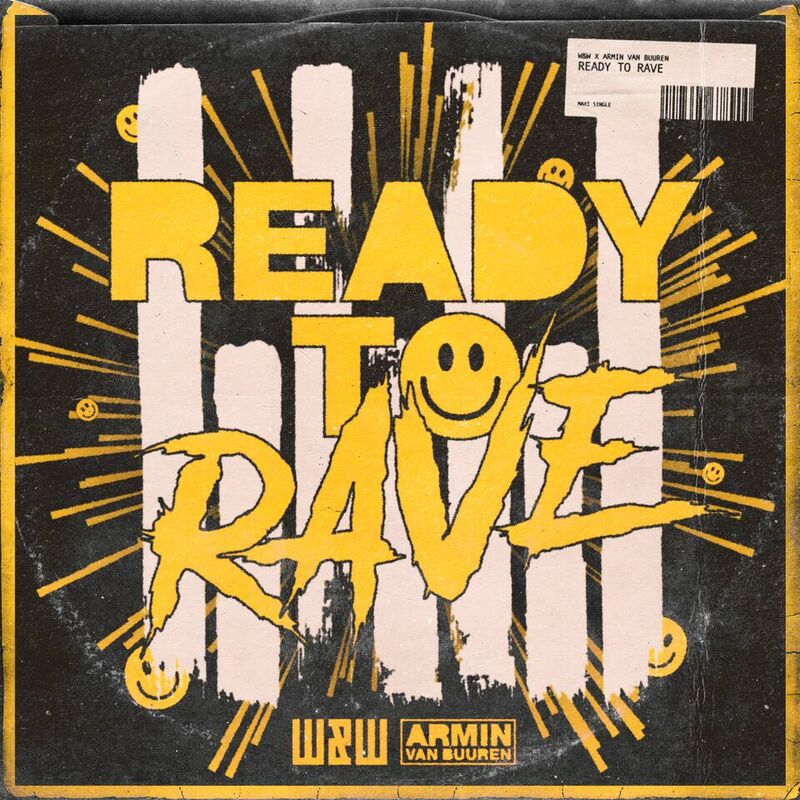 Released in the wake of other smashing collaborations such as ‘If It Ain’t Dutch’ and ‘#D Fat’, W&W and Armin van Buuren’s ‘Ready To Rave’ is yet another monster tune bound to crack main stages in half. Judging by its enormous impact and infectious hooks, it’s no wonder this track has been conquering major festivals across the globe all throughout this year’s summer. Observant fans may have already seen this collaboration coming. At the end of the music video of W&W’s ‘Rave Culture’, Armin van Buuren already played a small cameo role, which hinted toward a possible collaboration between the two globally acclaimed dance music acts in the near future. That moment has arrived today, accompanied by a music video bearing the same futuristic design as its predecessor.